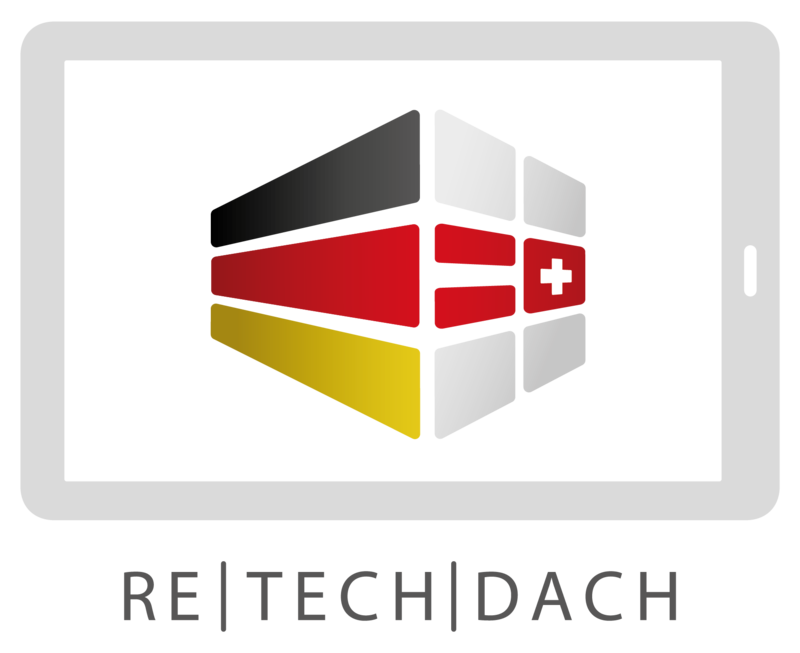 RE | TECH | DACH – Increase innovation through networking – jointly fostering innovation. We are a group of innovative companies, organizations, associations and individuals working in the fields of real estate business, the construction industry, supporting services and consulting professions. Following a concept of cross-sector cooperation, we are working on the technological development of all phases of planning, innovative building processes, property management and marketing from A to Z. From the analysis of the development, to the implementation, hold or sale of property we promote cross-industry and independent networking, exchange of expertise and the training of future professionals. We would be happy to help like-minded professionals with the development and realization of initiatives to establish similar networks on a regional, national and or international Level. As a group we want to organise a network of thematic clusters such as Proptech, REALTECH and Smart Home. Based in the German-speaking countries DACH – Germany (D), Austria (A), Switzerland (CH), is a platform which is open to all interested, national and international participants.